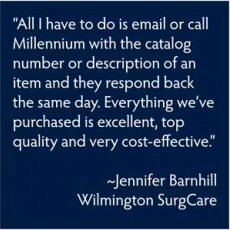 Searching for specialty surgical instruments doesn't have to be hard! 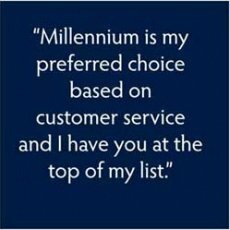 Give us any catalog number from any company. 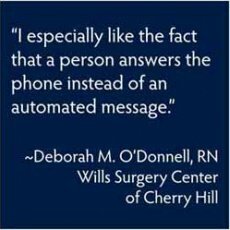 Any way you'd like, by phone, web, or email. 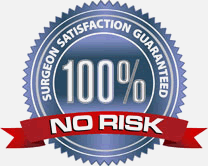 99% of our customers report surgeon satisfaction and we offer a 100% no-risk guarantee on high-quality surgical tools! 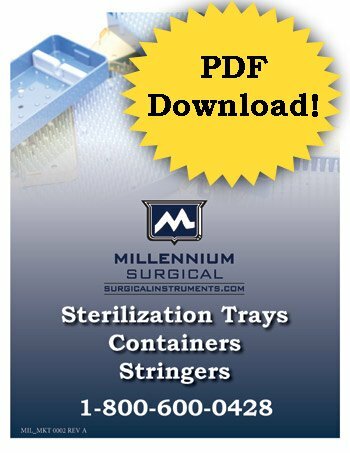 Use the navigation below to browse through some of the most popular stainless steel and titanium patterns in a variety of surgical specialties! Don't see what you're looking for? Try browsing by type or specialty using the menu above. 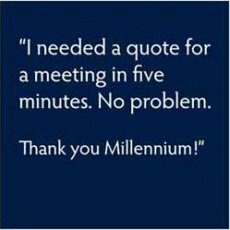 If you know what you need, contact us! 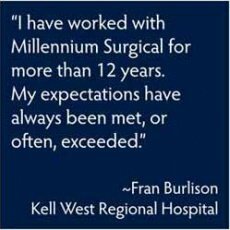 For more than 25 years, surgical facilities have turned to Millennium Surgical Corp. not only for our ability to reference any catalog number from any instrument manufacturer, but for our surgeon satisfaction guarantee. 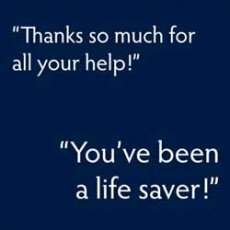 Our experienced team of surgical instrument specialists help thousands of facilities each year save time and money. Government organizations, such as VA Hospitals and other facilities, can find us registered with government agencies for ordering and payments using CAGE # 3DAX8. 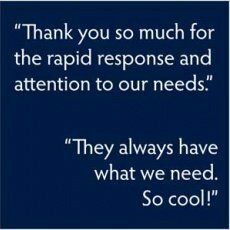 We operate under FDA number 1421101 assigned to Avalign German Specialty Instruments Division IL/USA. 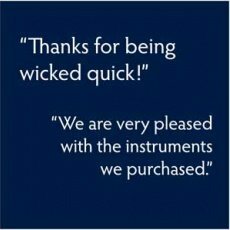 For more information, request a quote, ask the instrument guru, or simply contact us from 8:30 a.m. until 5:30 p.m., Monday through Friday. *The above referenced company names are registered trademarks of the respective owners of the companies. 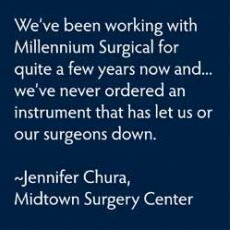 Millennium Surgical Corp. and surgicalinstruments.com are not affiliated with the above companies. Millennium Surgical does not buy or distribute products from the above companies.